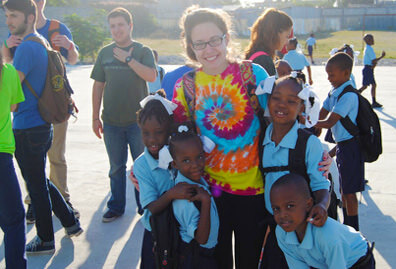 In INTL 201: Global Issues Seminar, students examine global problems to better frame worldly solutions. Manhattan College upholds its title as the first and longest-standing college to march in the New York City St. Patrick's Day Parade. Conference offers undergraduates from tri-state region the chance to discuss mathematics with their peers. 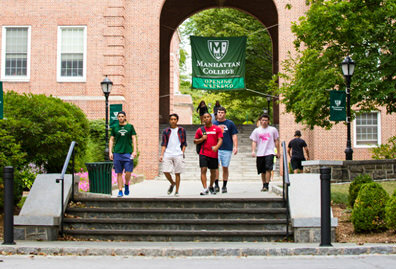 To celebrate the sesquicentennial of the chartering of Manhattan College, take a look back at the events and milestones that have shaped the history of the College during the past 150 years. 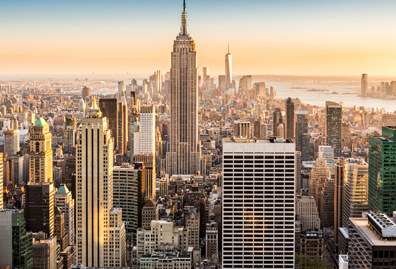 One of the best things about Manhattan College is being in New York City! Living in the city that never sleeps means that Jaspers are never at a loss for things to do or see. 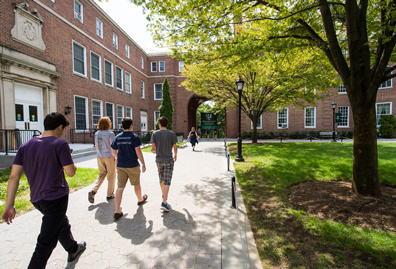 Here are some of the top NYC experiences that a Manhattan College student can have, without breaking the bank. 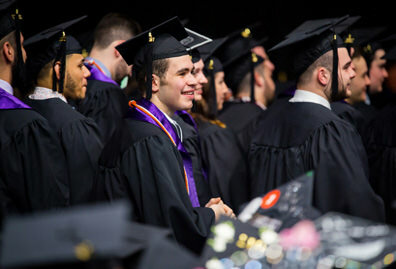 More than 90 community leaders attended the event including New York City Police Commissioner Raymond W. Kelly ’63 and City Council Member G. Oliver Koppell. Generations of friendships form the 33-year-old band, which kicks off its St. Patrick's Day celebrations in early March. Rostislav Konoplich, Ph.D. travels to and from Geneva to collect data from the Large Hadron Collider as part of the team working on the Higgs boson discovery.